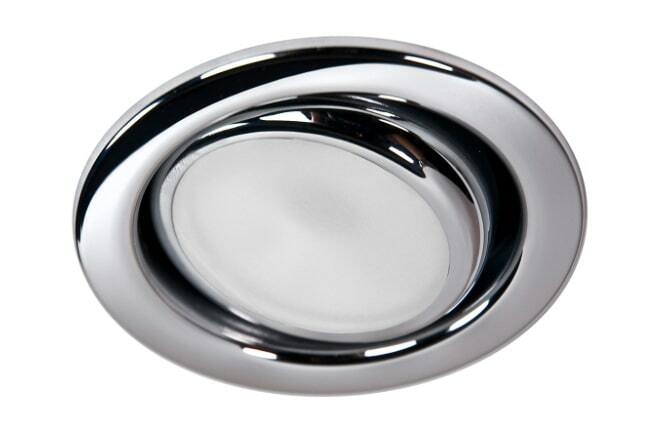 Are you thinking about installing led recessed ceiling lights in UK at home? Are you looking for ideas? You have come to the right place then! Keep on reading. WHY SHOULD YOU CHOOSE RECESSED LIGHTING? Recessed lights, also known as downlights or spotlights, are a very common solution for both residential and commercial buildings. Spotlights can be installed both indoors and outdoors, and are versatile lamps as they are suitable for any context. The most common spotlights nowadays are LED technology spotlights, which guarantee high-performance, unmatched light quality and remarkable energy savings. When choosing a recessed light, first of all it’s necessary to check carefully the product’s technical specifications in order to find the most suitable one for you. 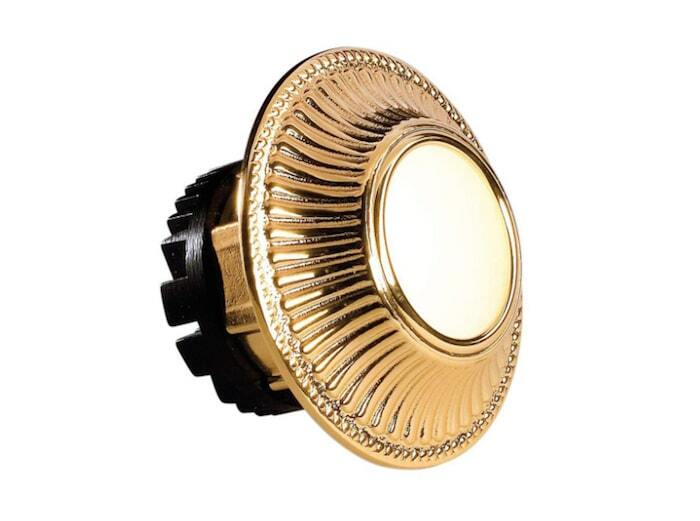 You should keep these features in mind, especially if you are looking for a recessed light to be installed in a system that is already in place. It will be therefore very useful to check the power of the lamp (which is expressed in watts), the size (that depends on the net hole on the dropped ceiling) and what type of fitting you need. When installing a new recessed light you must also verify whether you will need a transformer or not. It depends on the type of preexisting system, as well as on the features of the light fixture itself. In general, the best thing to do when replacing a recessed light in a preexisting system is to check the features mentioned above. While if you wish to install a brand-new recessed lighting system, you can choose from a wide selection of products and technologies. Let’s see how. 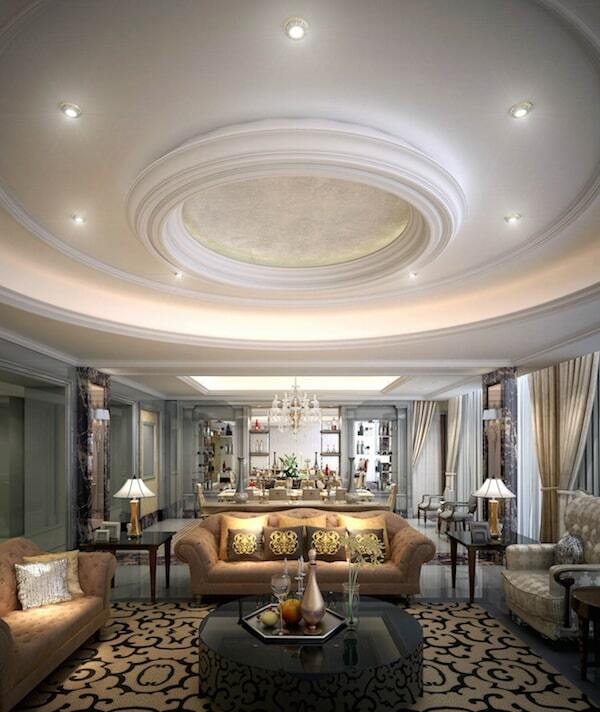 Recessed lights are also perfect for enhancing the beauty of the location. As they are beautiful and elegant yet discreet light fixtures, they don’t overshadow the beauty and importance of the room and the furniture. Cantalupi Light Engineering, with its multi-year experience, offers a catalogue rich in different types of recessed lights in order to meet any need for light, aesthetics and space. POINT: it’s an ultrathin LED recessed spotlight with symmetrical light distribution and a broad beam of light. Thanks to its sandblasted glass diffuser, it guarantees a homogeneous distribution of light. This very elegant round spotlight is extremely thin and can therefore be installed even if the dropped ceiling is not very thick. 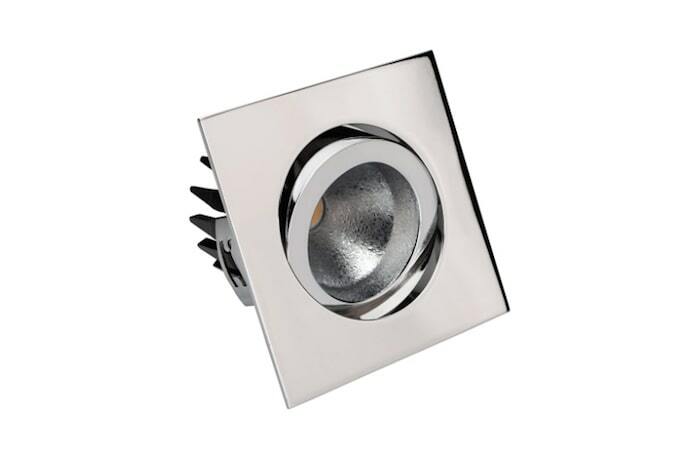 The frame featuring a steel finish highlights the spotlight’s geometric shape. VIAREGGIO: it’s a directable LED recessed spotlight with symmetrical light distribution and a broad beam of light. This LED spotlight is perfect for a functional yet decorative application thanks to its clean, well-balanced and charming design. It doesn’t require much thickness in order to be installed and is therefore ideal for any domestic use and not only. KYRA: this LED recessed spotlight with symmetrical light distribution combines energy and technological efficiency with a classical and precious style. Cantalupi Light Engineering has given birth to the Dèco collection to meet market needs and respond to the demand of lighting systems that embody the perfect union of technological innovation and baroque taste. Kyra is ideal for classical style locations, as its shapes and materials recall Art Deco. Not only round: over the past few years, the trend was marked by an increasing use of square recessed spotlights, as well as round ones. In its broad catalogue, Cantalupi Light Engineering also offers solutions featuring a square design, both fixed and directable. DESERT FLAT: It’s an LED recessed ceiling spotlight that guarantees a symmetrical and broad distribution of light. 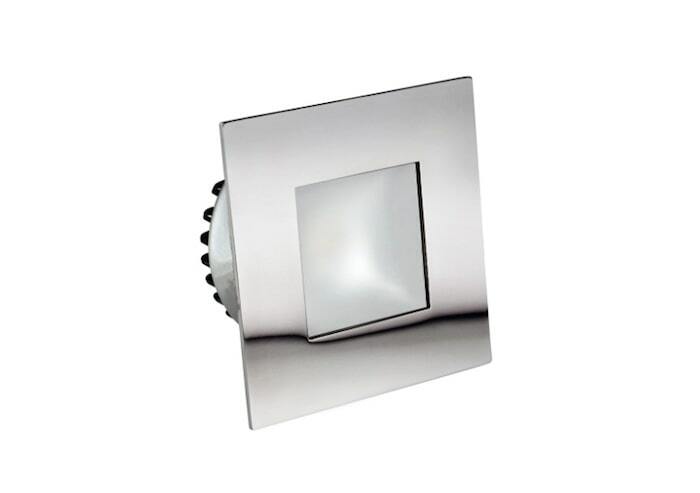 Its flat and square frame makes it a snap-fit spotlight perfect for minimalist and modern design locations. DALY Q OR 90: this LED recessed spotlight from the DALY series combines efficiency and functionality with a charming look. Thanks to the symmetrical light distribution and the possibility to change its orientation, this LED spotlight is perfect for best illuminating the living area, especially the kitchen. DALY Q OR 90 is available in three different sizes and only requires a small thickness for installation. Go to the section “Collections”, to find out all of the square recessed spotlights by Cantalupi Light Engineering.Per conoscere tutte le proposte di faretti da incasso quadrati di Cantalupi Light Engineering. How do I install a recessed spotlight properly? In order to install a recessed spotlight, you need a dropped ceiling suitable for holding the spotlight’s technical components. The products by Cantalupi Light Engineering don’t require much space to be installed correctly. This feature makes these recessed light fixtures the best choice for those situations in which you need to plan a false ceiling with a limited thickness. We need only think of the cases in which a dropped ceiling is planned over the kitchen worktable or island. In such a room it’s necessary to keep a certain net distance between the two floors; therefore the false ceiling’s thickness needs to be limited. 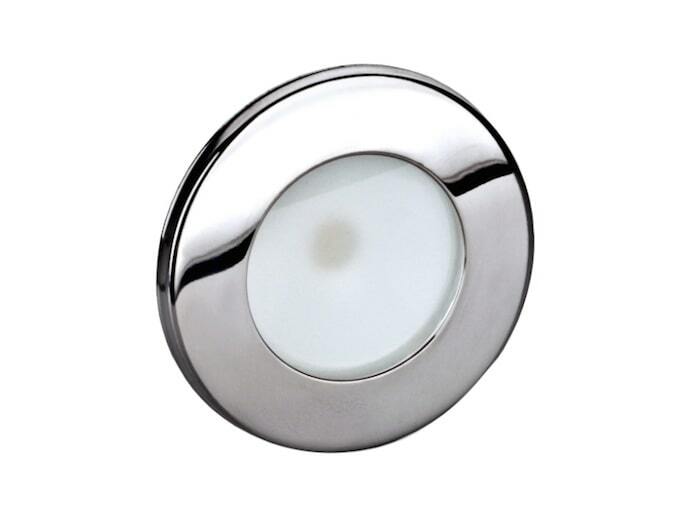 Recessed spotlights are an excellent lighting system for the bedrooms too. In that case, it’s necessary to plan a specific dropped ceiling relocated at the centre of the room or in another position, depending on the room size and features. The planning of the false ceiling in the bedroom will follow the precise requirements described in the lighting design.